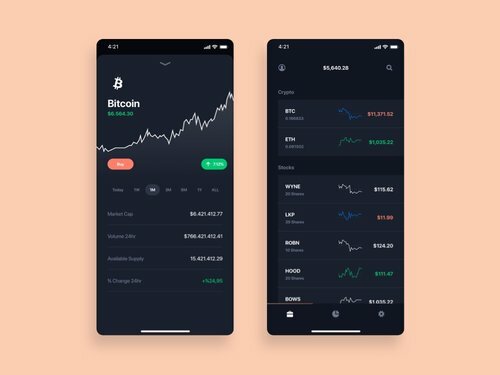 Download Currency Market App UI Design For Free. TechCoin Crypto App UI Kit is a pack of delicate screen templates and set of UI elements that will help you to design clear interfaces faster and easier. Enjoy this sample UI screens!